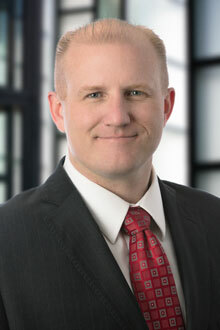 Douglas C. Smith is a partner in the Salt Lake City office of Lewis Brisbois and a member of the General Liability Practice. He represents clients from publicly traded corporations to small, private start-up companies and individuals involving tax planning and litigation matters. Douglas also represents clients in other business matters, including organizational and governance issues, contracts and other agreements (such as mergers, acquisitions and divestitures), financing and loan issues, employment issues, and general counsel representation. His extensive experience also includes all aspects of insurance defense litigation.